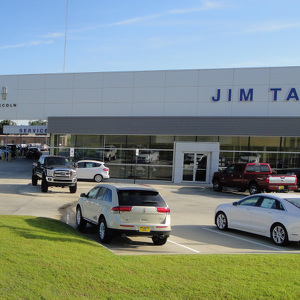 Having constructed a new automotive dealership as well as a service department addition for Taylor-Robertson, LLC at their Ford-Lincoln auto dealership in Ruston, Lincoln Builders was called upon to construct the client’s new RocketFast! 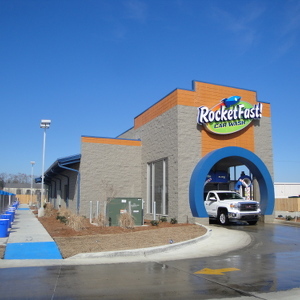 Carwash locations in West Monroe, Monroe, Minden and Shreveport, Louisiana. The new carwashes offer free self-serve vacuums, a self-pay station, and an automatic conveyor system that provides customers a fast, simple and convenient experience. We appreciate the confidence Taylor-Robertson has placed in us as their preferred contractor.